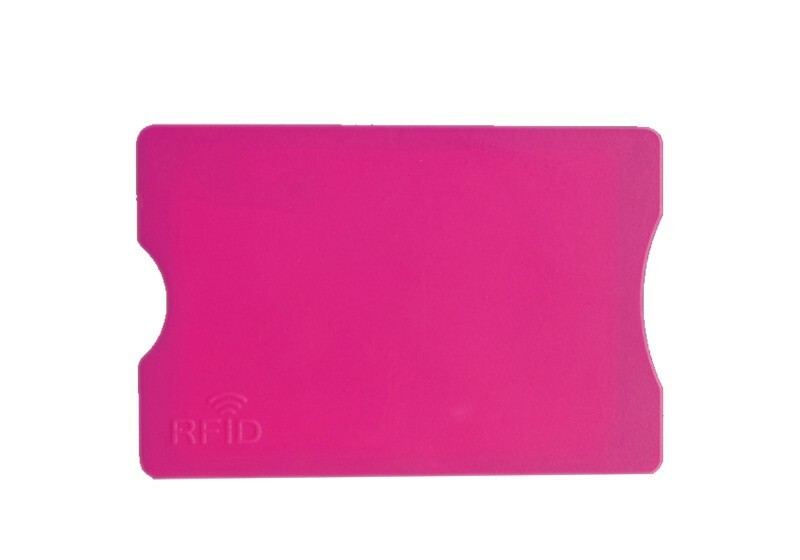 Anti RFID scanning card sets with special anti magnetic shielding material can prevent interference, signal receiving, RFID card for the protection of diamagnetic, intelligent transportation card, IC card, IC debit card etc. Anti RFID scanning card sets with special anti magnetic shielding material, can prevent interference, signal receiving, RFID card for the protection of diamagnetic, intelligent transportation card, IC card, IC debit card etc. Carry the chip card, IC card, IC card; smart card in order to make these protection safety, please use the professional RFID anti read card sets, card sets - read is your ideal choice, it is not only on the card, but also to prevent accidents by scanning, or degaussing!